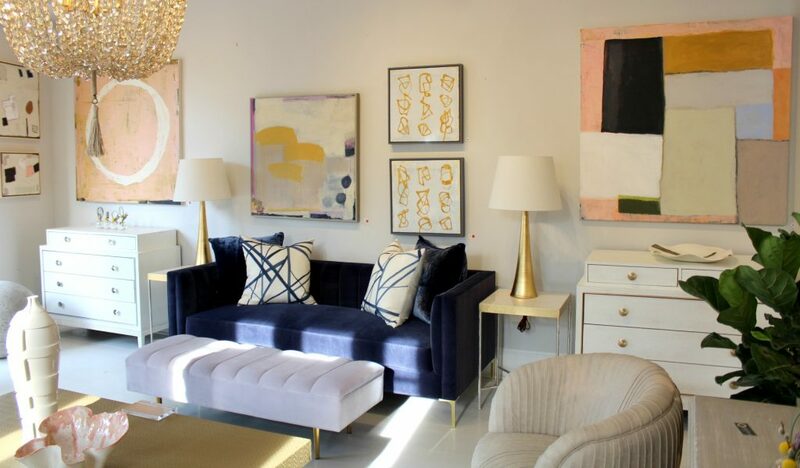 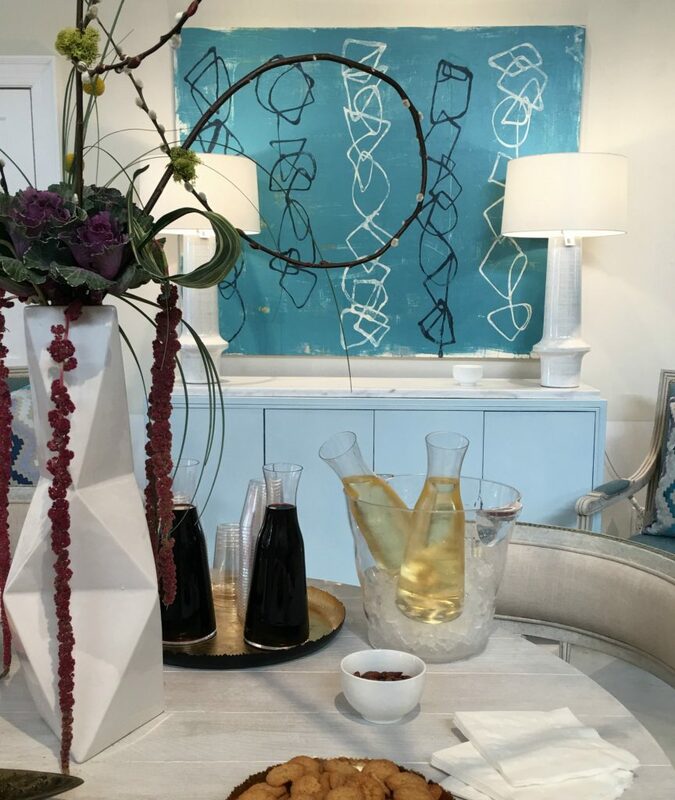 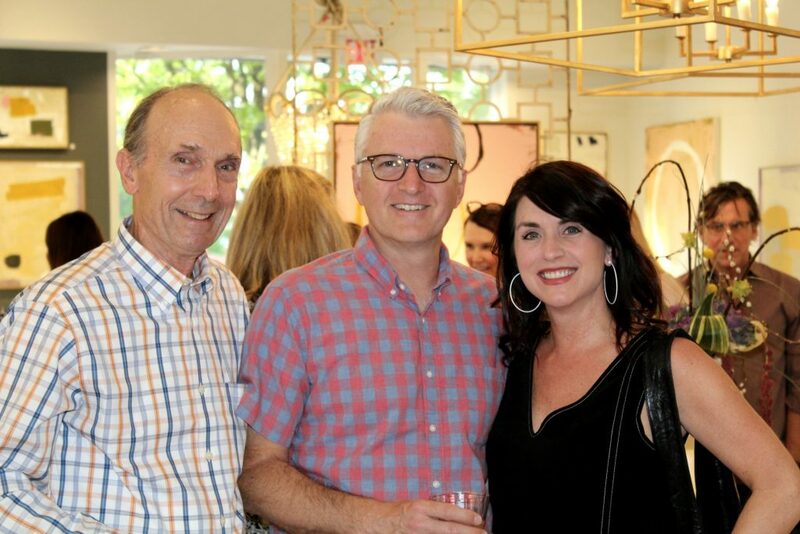 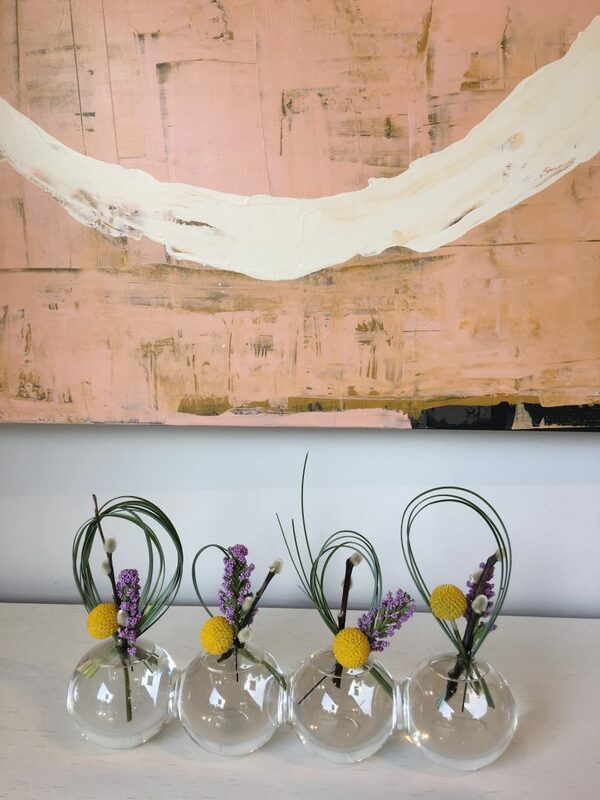 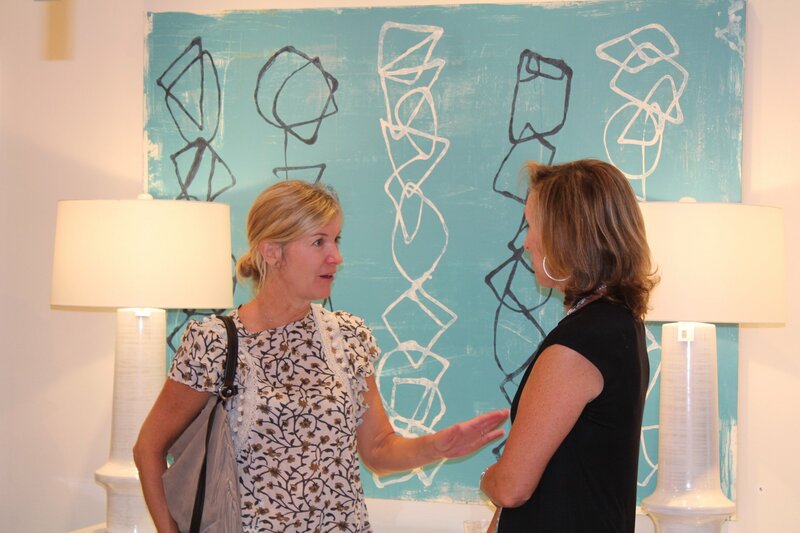 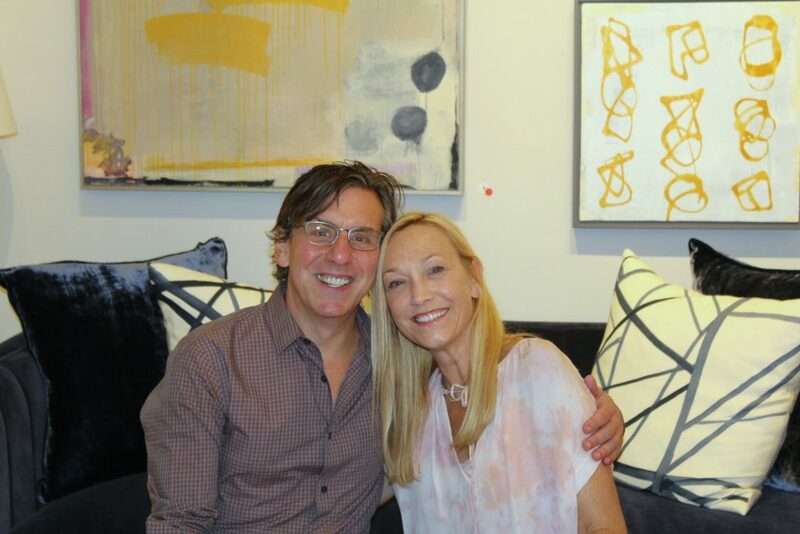 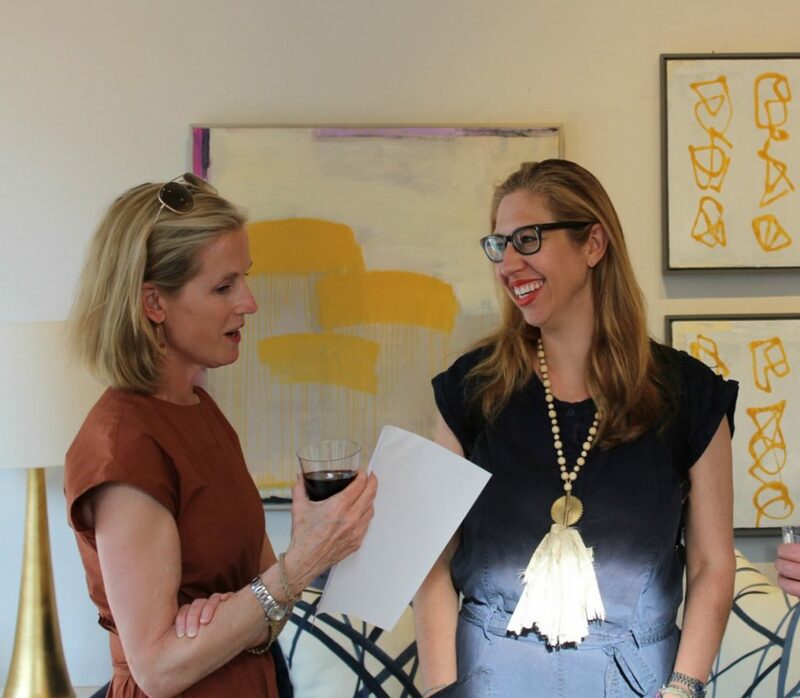 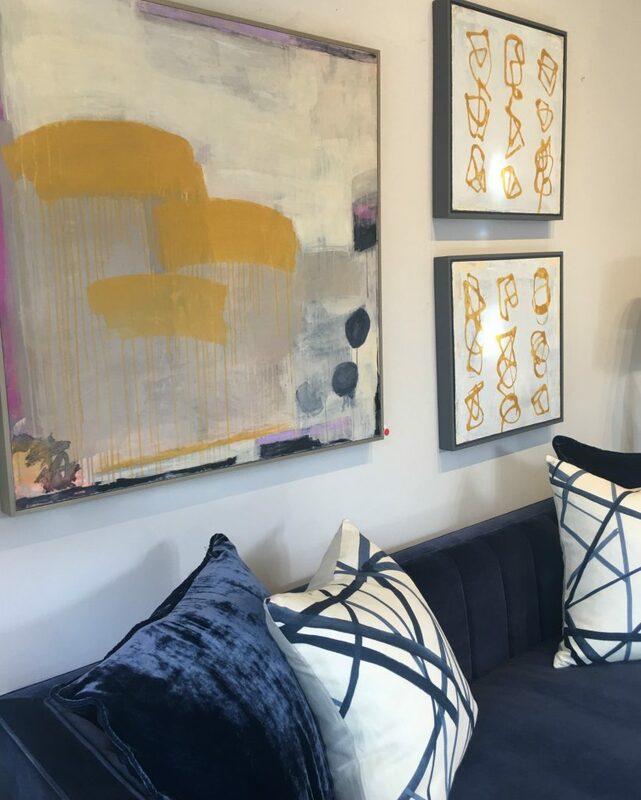 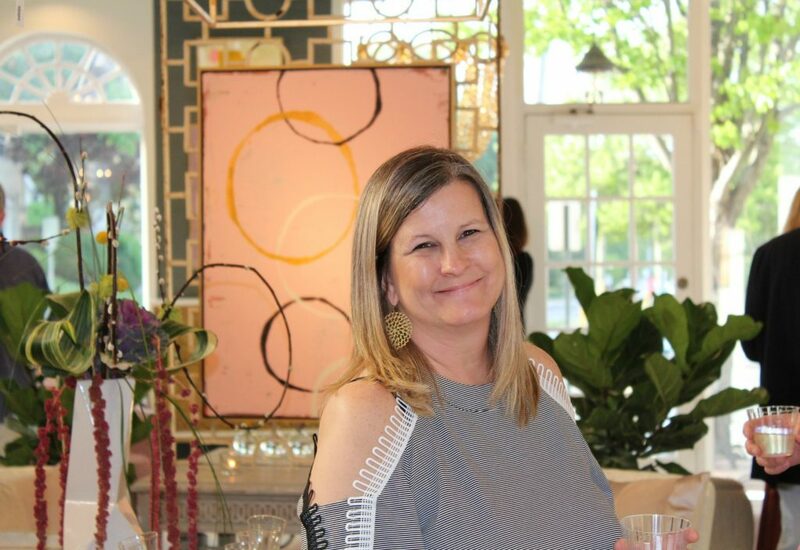 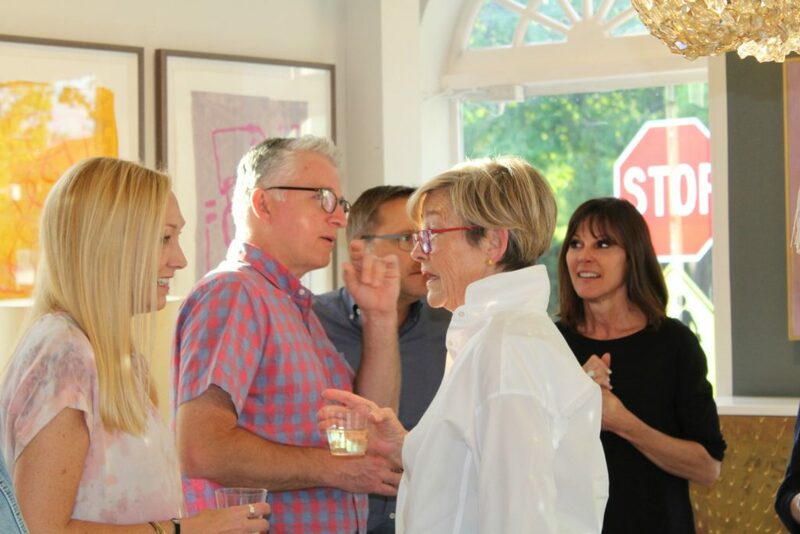 Home / Art Love / CLAIBORNE RILEY | ART OPENING PICS! 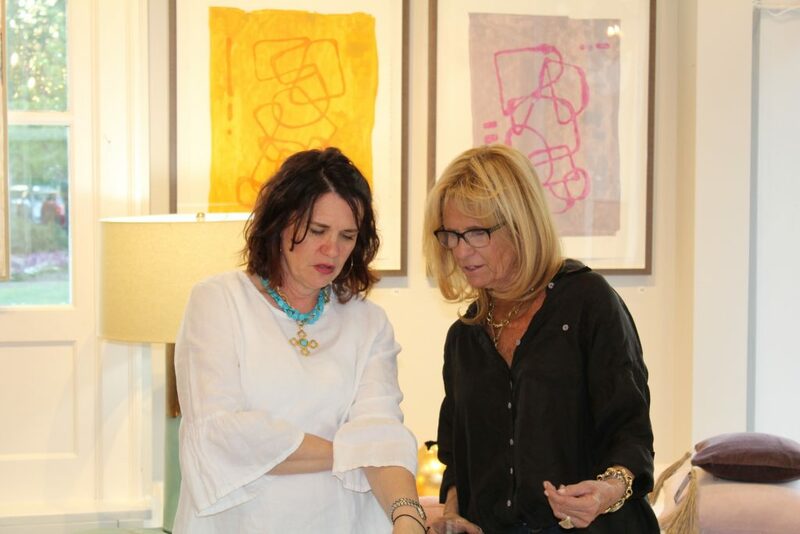 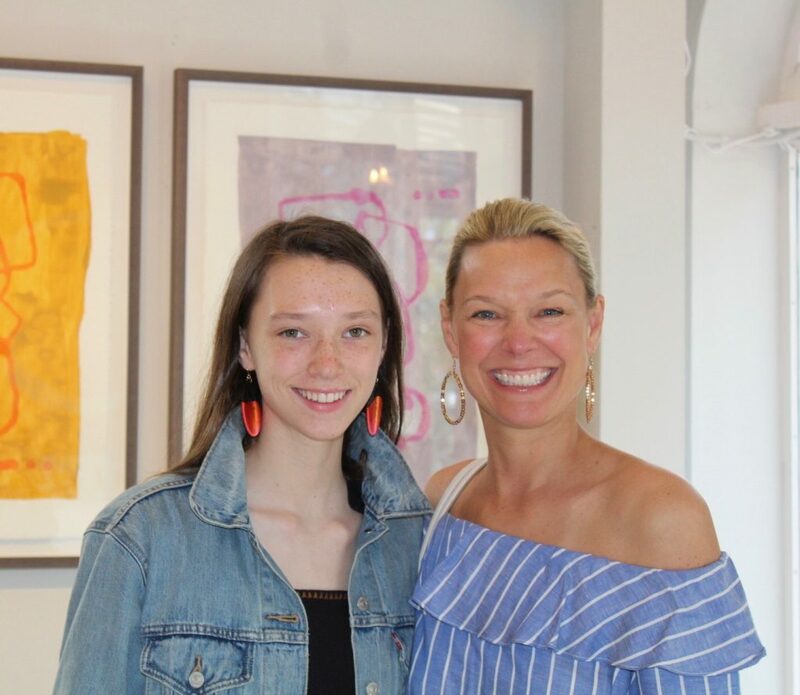 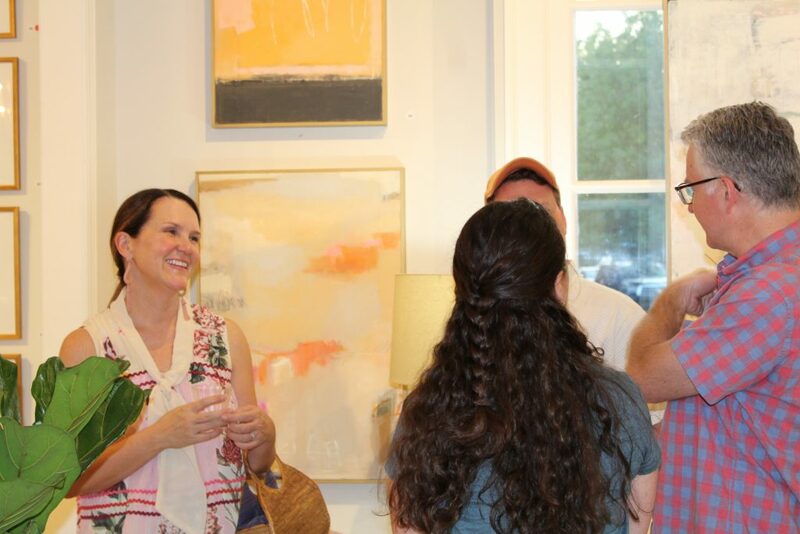 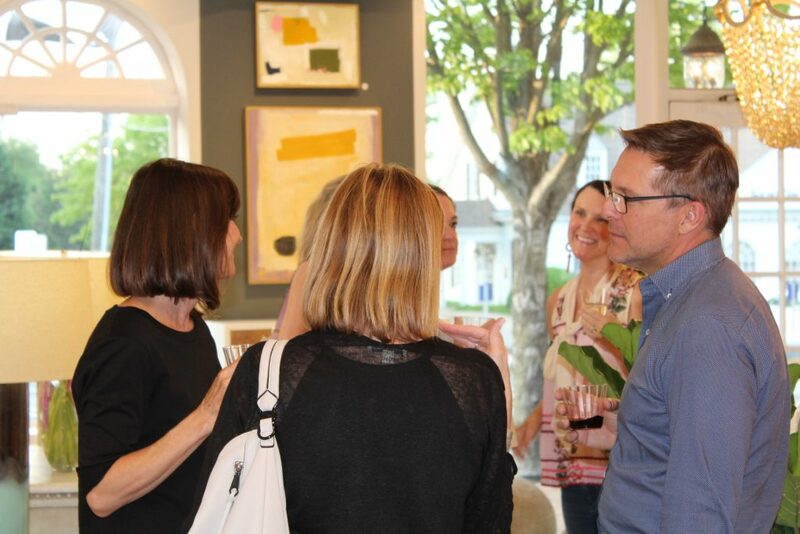 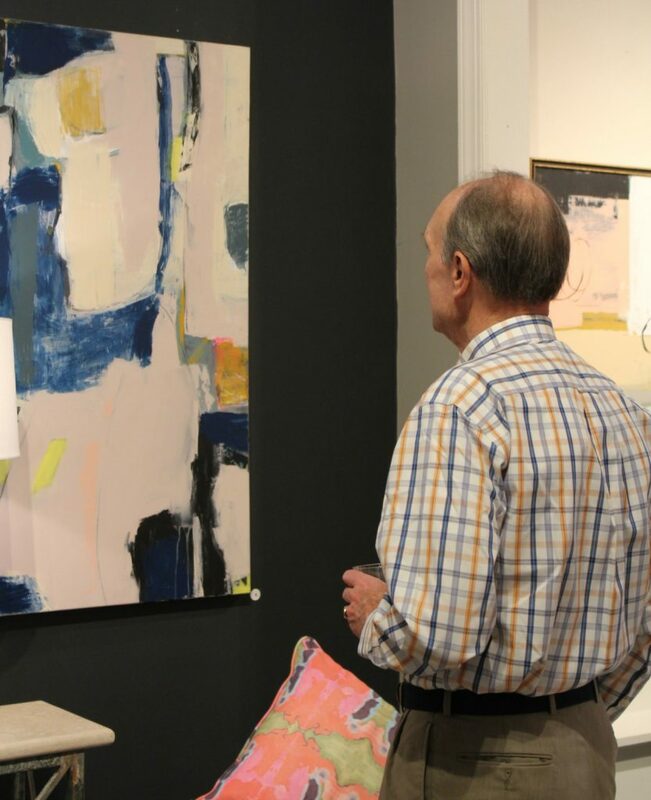 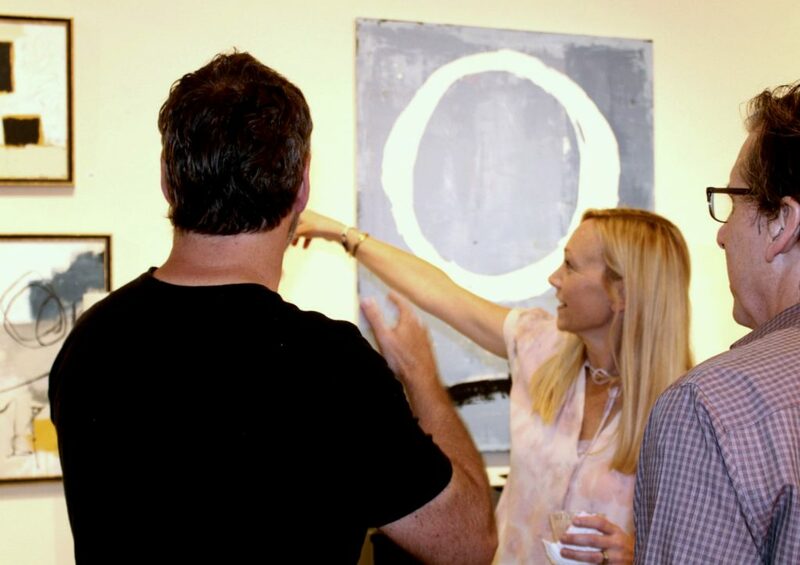 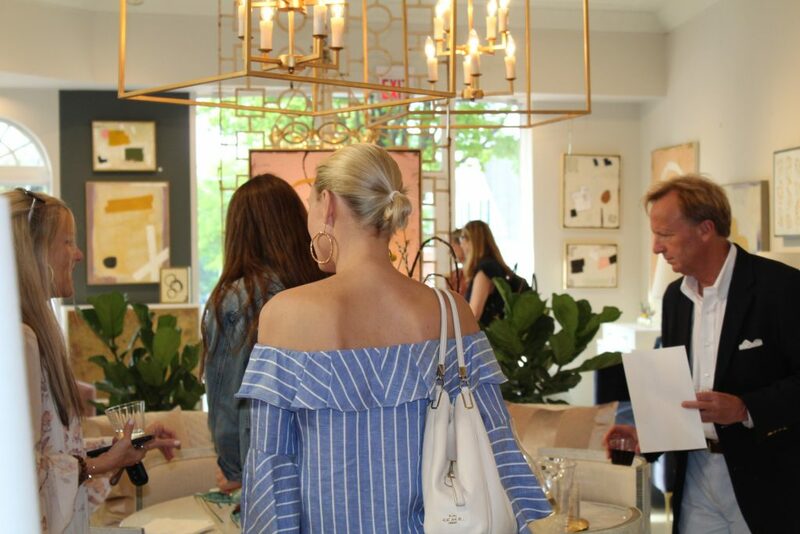 The May 3, 2018 art opening was filled with light, and color and a great group of art lovers to celebrate Claiborne Riley’s original paintings. 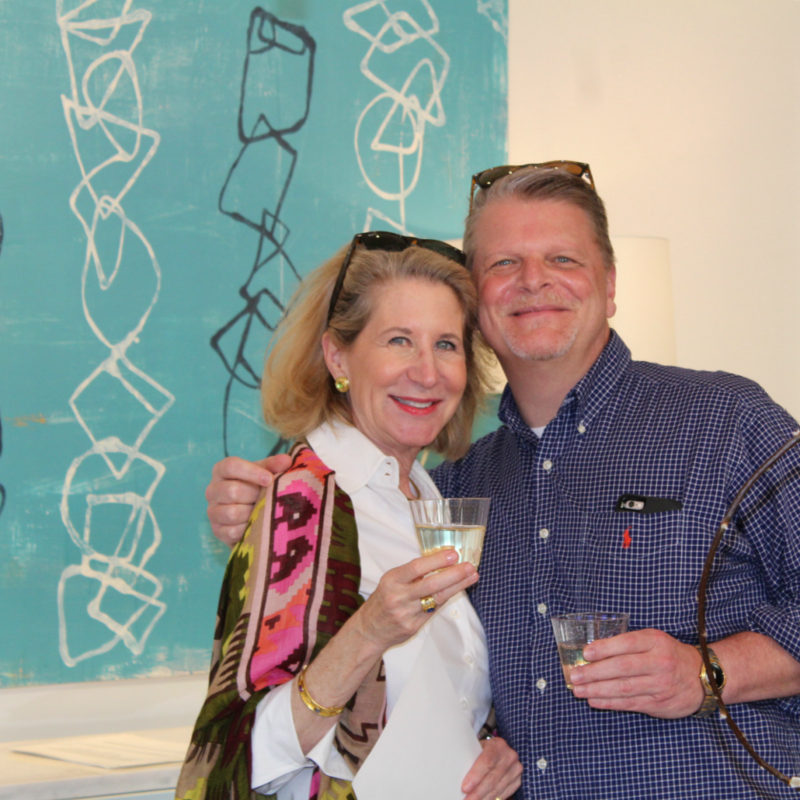 Thank you Claiborne! 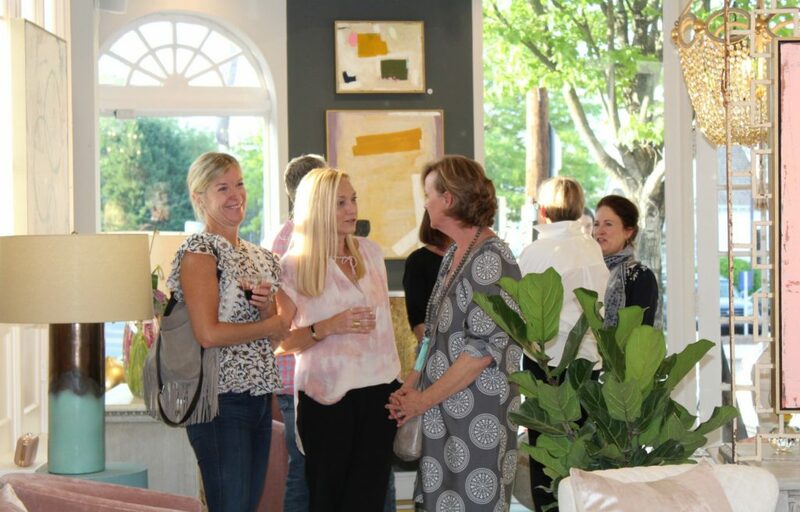 Your work is stunning, and thank you to everyone that joined us for a beautiful evening on Grove!